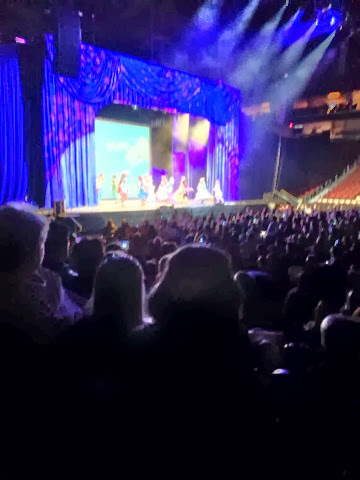 Here are some pictures of Sophia at Disney Live! 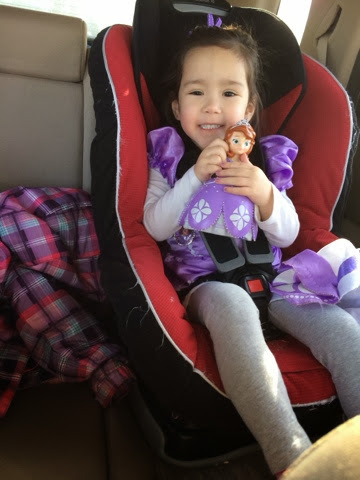 Sophia had a blast seeing all of her favorite characters from Disney Jr.
We look forward to another busy week and then it's off to Mall of America with my mom, Robert and Aunt Brooklyn! 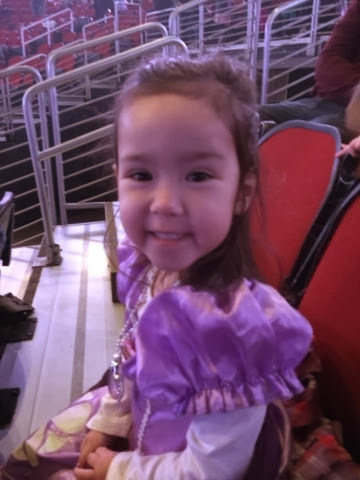 We have lots to celebrate- Brooklyn and my mom's birthday and Brooklyn's heading off to Chile next week.